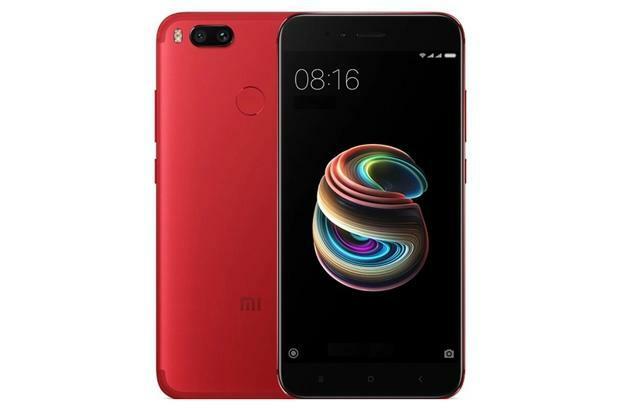 The affordable segment looks poised for another showdown with the release of new Redmi smartphones by Xiaomi. While the Redmi Note 5 (Rs9,999 onwards) is a modest upgrade over last year’s Redmi Note 4, the real deal is the Redmi Note 5 Pro (starts at Rs13,999), which runs on a superior Qualcomm Snapdragon 636 octa-core processor with up to 6GB RAM and offers dual (12- and 5-megapixel) rear cameras powered by Sony sensors and AI (artificial intelligence) tools. The Redmi Note 5 Pro will be available through flash sale, which makes it a bit elusive for buyers who miss out on that small-time window when it is available for purchase. In case you are in a hurry to upgrade your phone and cannot wait for the Redmi Note 5 Pro, here are some alternatives. It is an Android One smartphone and runs stock Android UI, just like Pixel smartphones. For buyers who find MIUI or other similar custom UIs too confusing, there is the MiA1. It is an Android One smartphone and runs stock Android UI, just like Pixel smartphones. It was launched with Android 7.1, was recently updated to 8.0 and is likely to get the Android 9 update when it releases later this year. The Redmi Note 5 Pro runs Android 7.1. The Google connection provides unlimited access to Google cloud for original resolution photos and videos. It offers dual cameras with 2x optical zoom, runs on a slightly inferior but powerful Qualcomm Snapdragon 625 octa-core processor, and has a 5.5-inch screen with resolution of 1,920×1,080p. It packs in a 5.5-inch screen with a resolution of 1,920×1,080p, is powered by Qualcomm Snapdragon 625 octa-core processor. 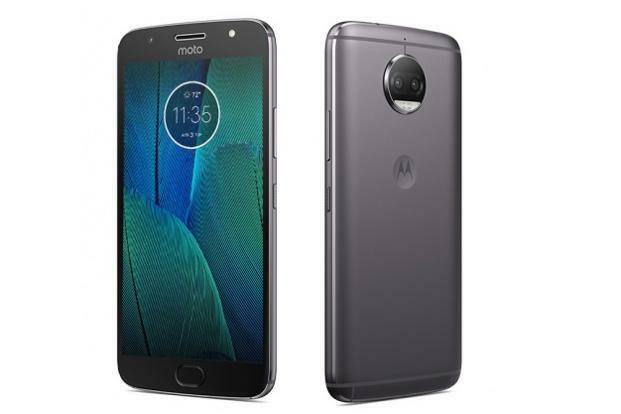 Moto G5s Plus has a conventional design, which includes wide bezels and front-facing home button which also serves as a fingerprint sensor. 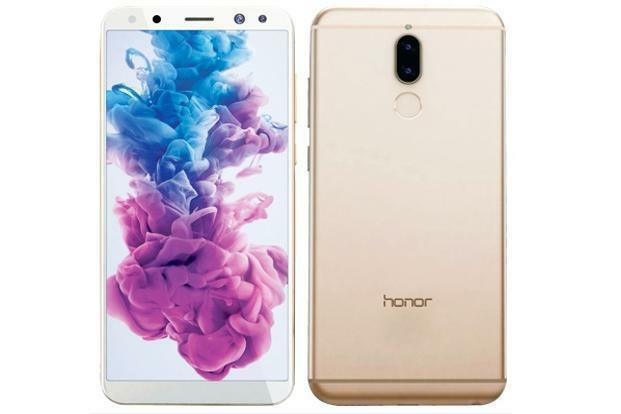 It packs in a 5.5-inch screen with a resolution of 1,920×1,080p, is powered by Qualcomm Snapdragon 625 octa-core processor and comes with dual 13-megapixel cameras. What makes it better than Redmi Note 5 is the water-resistant exterior, separate microSD card slot, fast charging and clutter-free stock Android experience. It is also expected to get Android 8 update soon. This was the first Huawei smartphone to embrace the new thin-bezel design, also seen in the Redmi Note 5 Pro. One of the few affordable smartphones which offer dual cameras on both front and back, the Honor 9i is ideal for camera buffs. This was the first Huawei smartphone to embrace the new thin-bezel design, also seen in the Redmi Note 5 Pro. This has allowed Huawei to accommodate a 5.99-inch screen on a 156.2mm tall form factor. At 164g, it is a bit lighter than the Redmi smartphone which tips the scales at 181g. The Honor 9i is driven by an equally capable Kirin 659 octa-core processor and rubs Android 7.1 with Huawei’s Emotion UI on top. It is one if the best designed custom UIs around.